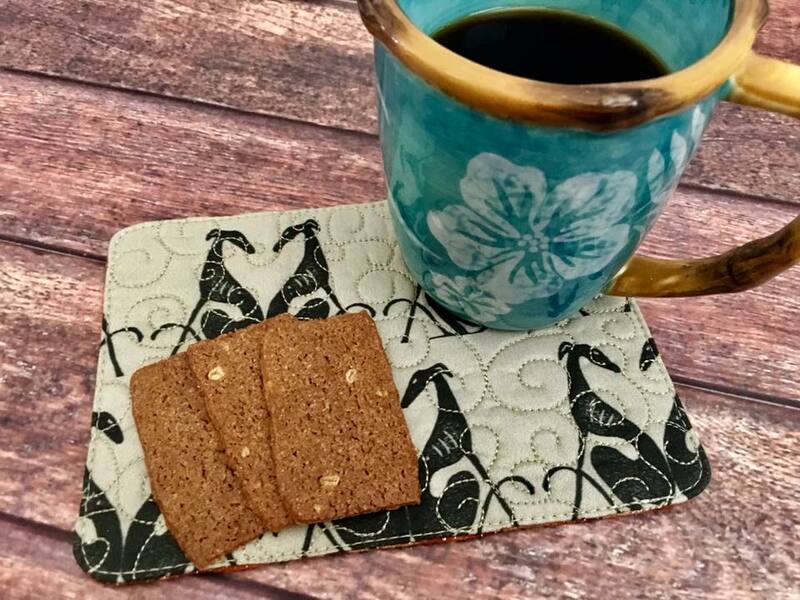 Larger than a coaster but smaller than a placemat, our quilted mug rugs are the perfect size to keep on your desk for your favorite mug of coffee, tea or hot cocoa and a snack. Give them as a gift to a friend, family member, co-worker, housewarming, or a gift to yourself! Mug rugs measure approximately 7" x 5". Pattern placement may vary. Spot clean, hand wash, or machine wash cold/gentle cycle. Lay flat to dry. Do not bleach. Iron lightly if desired.